We’ve got sad news for Days of Our Lives fans. News reports indicate that a beloved Salem alum has passed away. Here’s what you need to know. 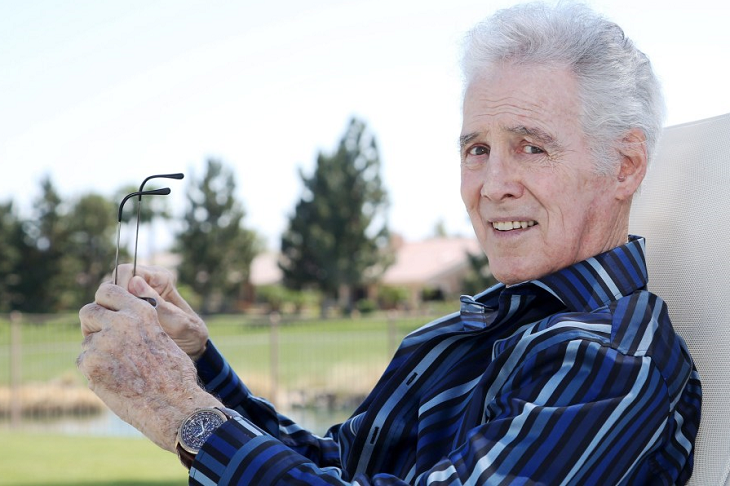 Actor Jed Allan has died at the age of 84. He was best known for his role as Don Craig on Days of Our Lives, Edward L. Quartermaine on General Hospital and as Ed Grant on the short-lived series Port Charles. The actor’s son, Rick Brown, shared the sad news in a heartfelt post on his Facebook page over the weekend. In addition to his work on daytime television, Jed was also known for his role on Beverly Hills, 90210. He played the role of Steve Sanders’ Rush Sanders from 1994 to 1999. Actor Ian Ziering shared a photo of him and Jed on his Instagram account along with a touching tribute to the late actor. Jed’s death only comes a few short days after Beverly Hills 90210 star Luke Perry died. The last time Jed was on the small screen was back in 2011 on the television series The Bay. He played a character by the name of Harold Johnson. Our condolences go out to Jed’s entire family during this very difficult time. It’s without a doubt that his fans will miss him as the daytime television world has lost yet another legend. In the meantime, don’t forget that Days of Our Lives airs weekdays on the NBC network. Check your local listings for times. Also, let us know what you think by leaving us a line with your thoughts in our comments section below. And as always, come back to Soap Opera Spy for all the latest news, updates and spoilers on Days of Our Lives and all of your favorite daytime television shows right here! General Hospital Spoilers: Kim Turns Down Shiloh – Is She The Link To His Past With Drew? Young And The Restless Spoilers: Abby Is Suspicious of Summer And Kyle’s Quick Nuptials – Will She Expose Their Deal?